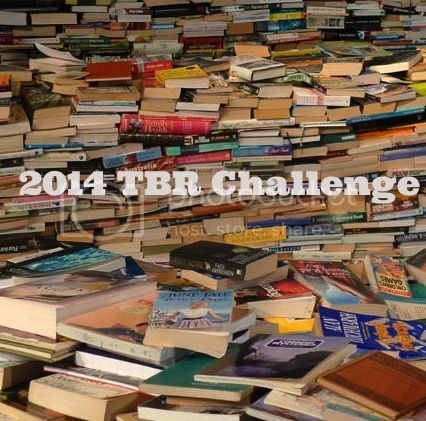 For those of you participating in the 2014 TBR Challenge, this is a reminder that your commentary is "due" on Wednesday, July 16. 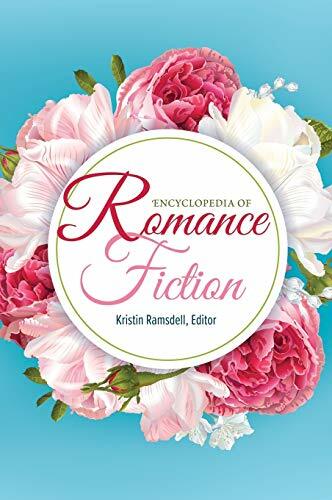 This month's theme is Lovely Rita (past RITA winners or nominees). 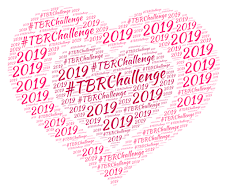 I have links to past winners and nominees (for several years) on the TBR Challenge page (listed next to July under the monthly schedule). However, remember - the themes are totally optional and are not required. It's not important what you read, just that you pull something (anything!) out of the TBR pile.